The CTX file extension is associated with the CTRAN/W a CAD software product for Microsoft Windows operating system used for contaminant transport analysis. The *.ctx file stores compressed data. 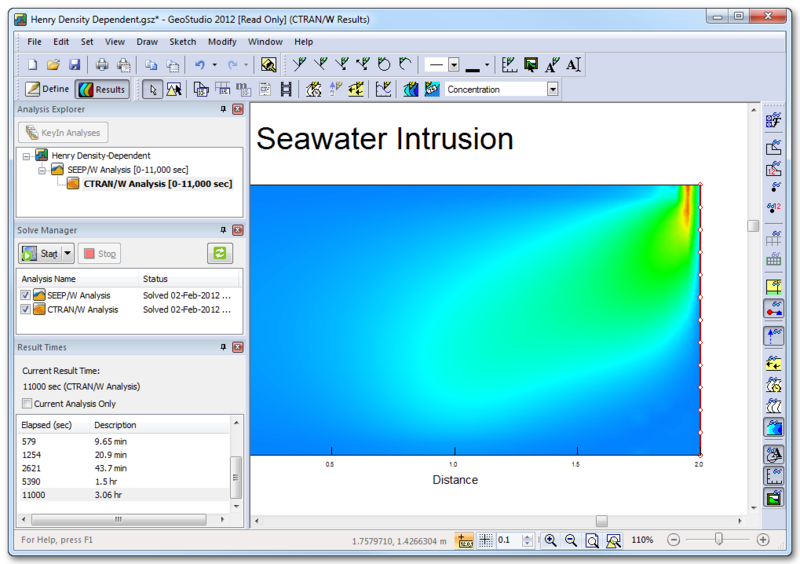 CTRAN/W is a finite element CAD software product that can be used to model the movement of contaminants through porous materials such as soil and rock. Click on the software link for more information about CTRAN/W. CTRAN/W uses ctx file type for its internal purposes and/or also by different way than common edit or open file actions (eg. to install/execute/support an application itself, to store application or user data, configure program etc. ).